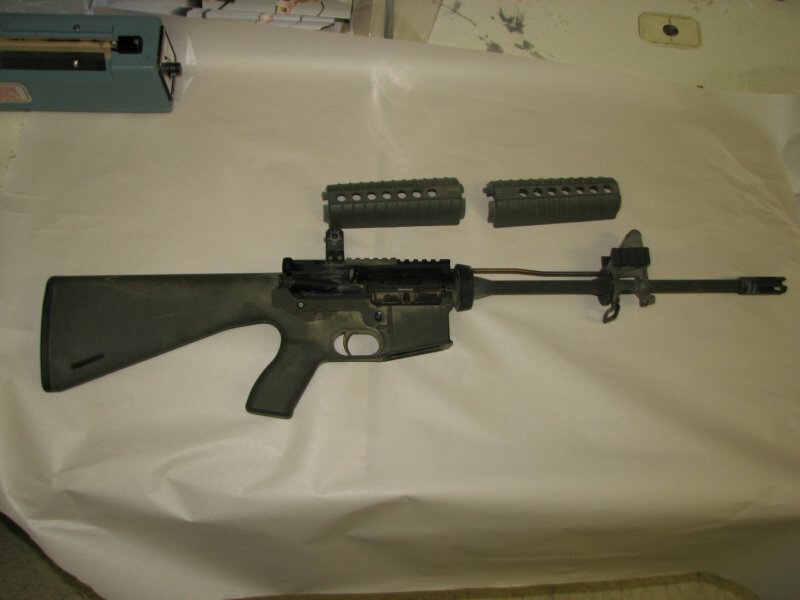 The flagship product of Cavalry Arms Corporation was the CAV-15 polymer lower receiver, and later starting in 2003 the CAV-15 MKII lower receiver. You can read all about the design history of the CAV-15 here. 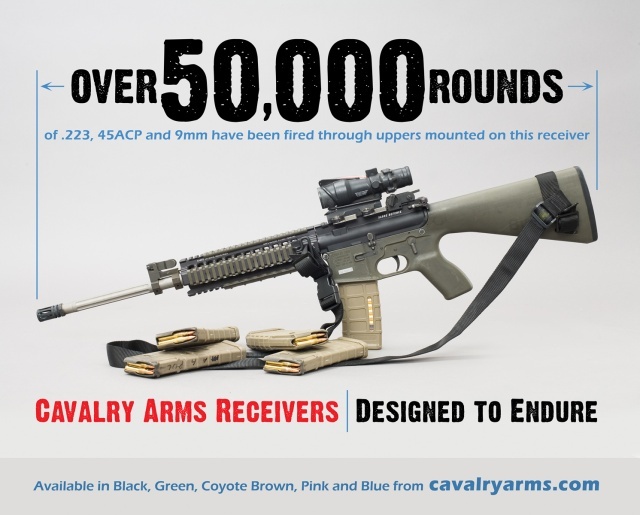 I worked for Cavalry Arms Corporation from 2001 to June of 2010 when it closed down. During that time I was able to participate in all aspects of production, testing, assembly, and testing. I also used the CAV-15 extensively in competitions during that time. Some of my personal receivers had 15,000 rounds on them, and some withstood abuse that would have damaged or destroyed aluminum receivers. The CAV-15 MKIIs worked so well because of the one piece design that gave it strength, and the nylon material that allowed it to flex and return to its original shape. Late in the day on Saturday while waiting to shoot, my partner’s rifle and mine were both run over by another competitor’s truck. This was an unfortunate accident, he didn’t see our gear pile on the side of the range (don’t worry, insurance is covering the damage). 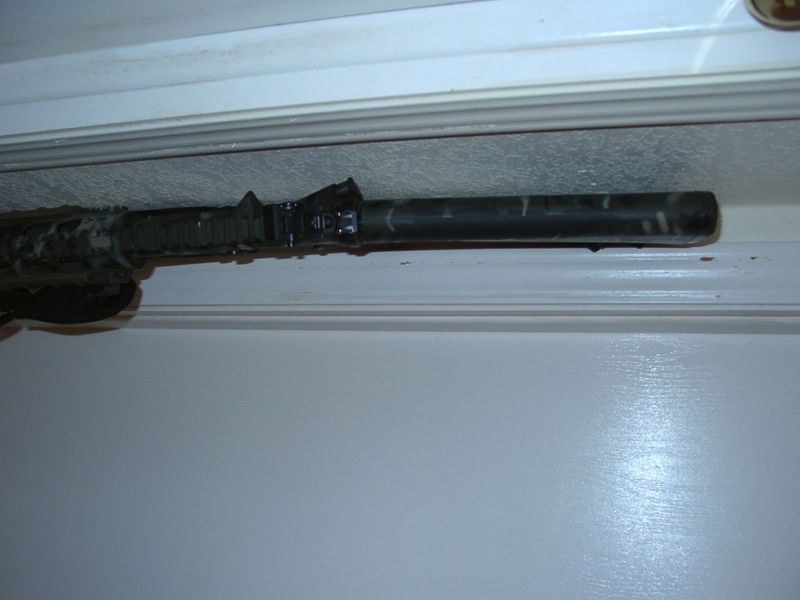 My rifle and my partner’s were in a soft double rifle case, his was on the side facing up. 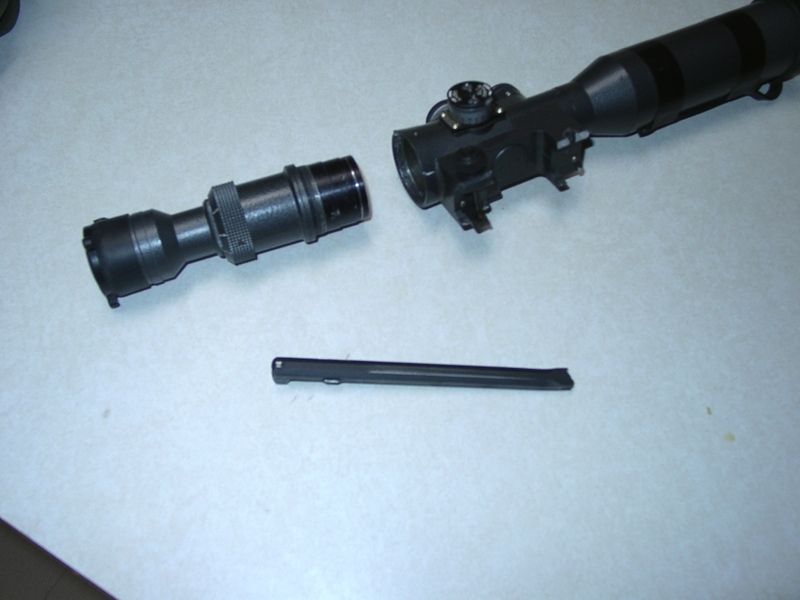 My partner’s scope (Russian POSP) was broken in half, offeset Burris red dot broken off and damaged, rail handguard damaged, charging handle broken, and buffer tube bent. 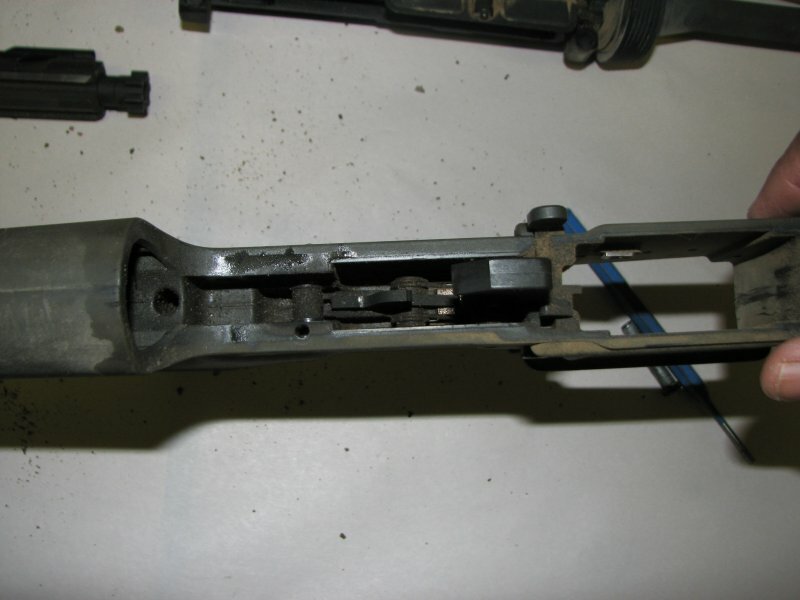 The rifle was seriously out of action, the bolt could not travel to the rear. 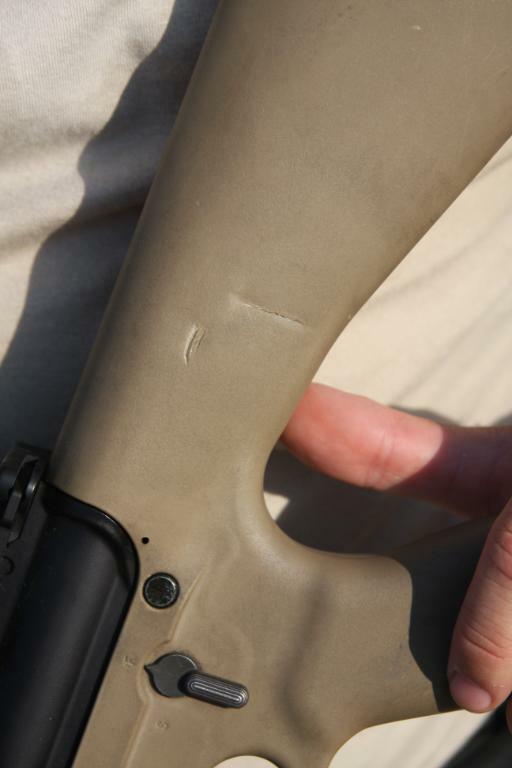 My rifle on the bottom was damaged with some large gouges in the stock where the scope on the other hit into it. There was no other obvious damage. 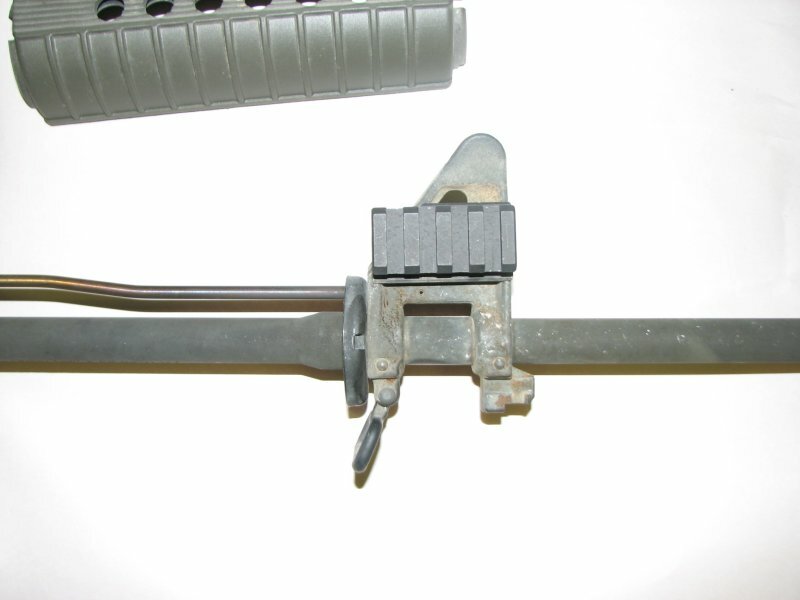 The zero shifted (upon disassembly, the upper receiver was found to be cracked at the barrel extension), and the rifle was not as accurate for the rest of the match, but it functioned flawlessly. Every round chambered fired, the bolt cycled fine, and locked back on empty mags. Plastic has the ability to flex where metal will just bend. 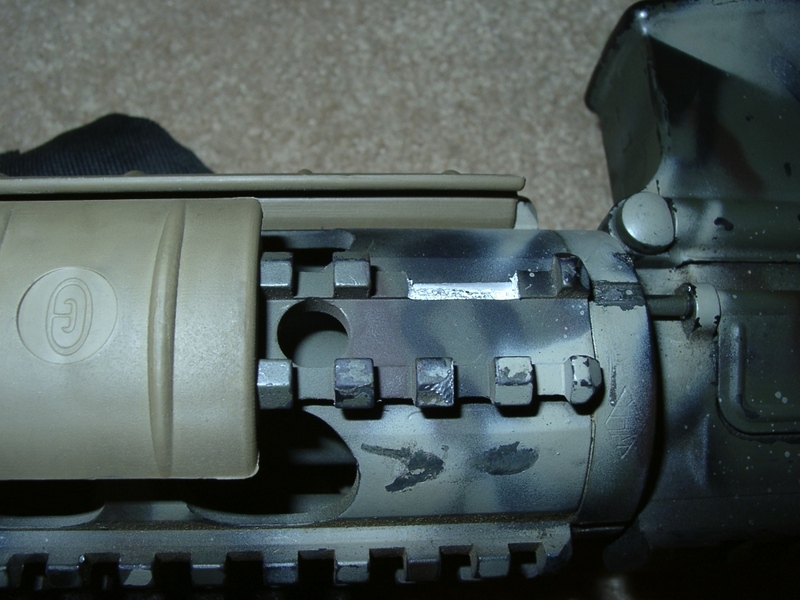 Trijicon proactively replaced several components in my ACOG, even though no damage was apparent. Aimpoint said there was no damage to my Aimpoint T1 Micro at all. 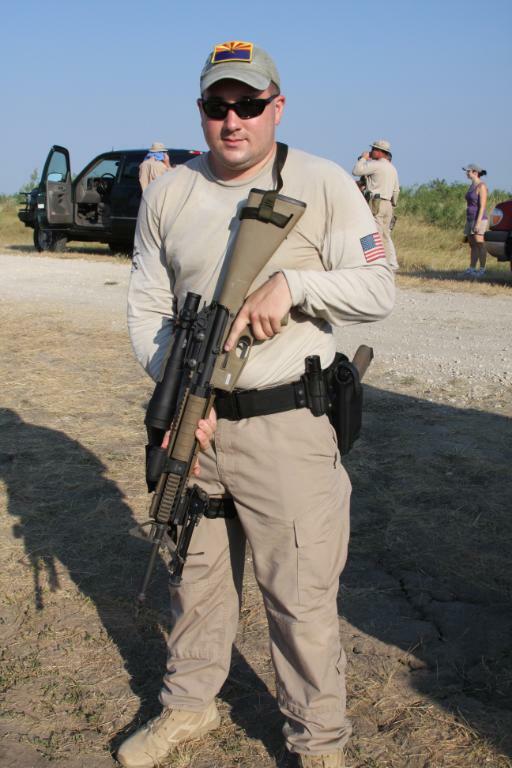 In October of 2009 I did an AR15 Dirt Test using a CAV-15 MKII. A month later I used this same rifle at the American Heroes Team Challenge in Las Vegas, NV and it performed reliably and I was able to hit targets out to 250 yards without issue. I suspect that the CAV-15 performed better than a traditional AR15 would have with this abuse. The buffer tube area is much more open with the buffer and spring riding on ribs rather than a solid tube. I believe this allowed more debris to blow past into these areas rather than causing binding. Cavalry Arms Corp ownership and staff was all shooters. We put a lot of rounds down range in competition, testing, and just shooting for fun. 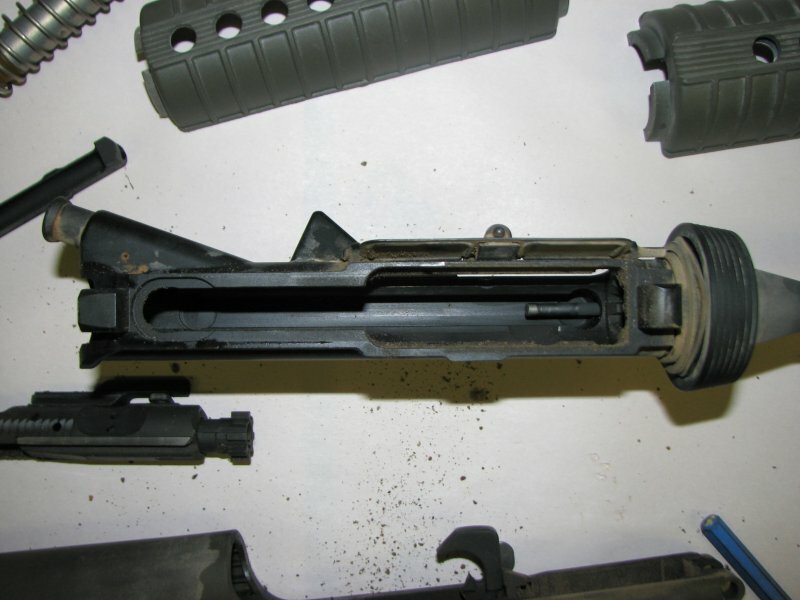 The particular lower in this photo had gone through several uppers that were shot to the point they were no longer accurate. how perfect…you need to think how about you handle your firearms – I too am a competitive shooter and that story is about stupidity…not how good a lower is…. Yes this really happened. The driver drove through an area that was only open to foot traffic. Our case and packs were near the side of a berm on a practical range where people typically drop their gear waiting to shoot stages. We actually got an insurance payout from the driver of the vehicle: I would have preferred to not have my rifle and expensive optics run over. The idea that we were negligent in our gun handling by leaving them in an area on the range where everyone dropped their gear is absurd. If you’re really concerned you can e-mail the match director, TJ pilling, and ask him if the event took place in 2009. If my intent was to do destructive testing, I would have done it without $3000 in accessories and optics on the rifle and somewhere other than a team match where it screwed our scores. I don’t know what type of competitions you do. The harder the physical conditions the more bad decisions people make. I saw other competitors guns run over by a truck at Rocky Mountain 3 Gun many years ago under similar circumstances. The TIGER valley match that year was 100 degrees with 90% humidity and people started making bad decisions; like driving their trucks into areas closed to vehicle traffic. It happened as described. I was witness. The driver had to file a claim with his insurance to cover the damages. The incident convinced me enough to buy a Cav Arms lower from their last run. 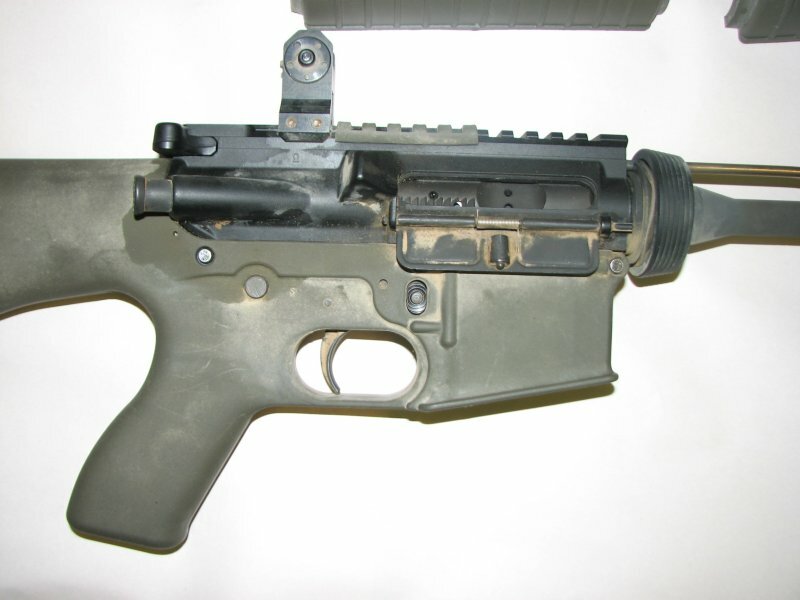 Contact gwacs armory or one of their dealers listed on the site.